Jamie Ervay, employed by the Olean Times Herald threatens CatCountyCorruption over article on “ADA” Ensell’s Criminal Conduct. Proof That Ervay Works for the Olean Times Herald. Click to Enlarge. …needed to be confirmed, also you will notice that Ervay uses the acronym of the Herald, not the full name in his facebook post. Is he trying to hide something? We investigated one ‘police report’ case that made the local newspaper, which was reported incorrectly, that involved an incident concerning a corrupt public employee. The newspaper was blaming the police report and the police were blaming the newspaper. 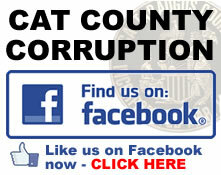 Once CatCountyCorruption jumped in the victim of the corrupt public official finally had the charges against him dismissed. 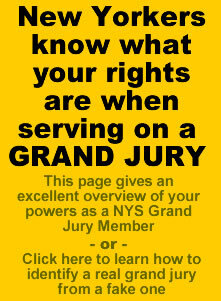 The victim must also be credited with the dismissal because he understands his rights and knows how to exercise them. As of early 2016, just two-in-ten U.S. adults often get news from print newspapers. This has fallen from 27% in 2013. This decrease occurred across all age groups, though the age differences are still stark: Only 5% of 18- to 29-year-olds often get news from a print newspaper, whereas about half (48%) of those 65 and older do. Compared with print, nearly twice as many adults (38%) often get news online, either from news websites/apps (28%), on social media (18%) or both. As the statistics show, newspapers are at the bottom of the barrel. If they would report on real worthy news stories, like local corruption, such as CatCountyCorruption maybe their readership would improve. Ervay goes on to alleged that CatCountyCorruption libeled the Olean Times Herald “by suggesting OTH in any way edits police reports or conducts themselves” Please point out where we you allege CatCountyCorruption did that Jamie Ervay… by all means…. where is it… and we suggest you study up on the legal term ‘prima facie’. Ironic how Ervay is an employee of a Newspaper which the 1st amendment is all about and he is attacking the 1st Amendment Right’s of We the People. It tells you a lot about the organization he works for. It is not libel to question the accuracy of anything reported in any newspaper and is the right of every citizen to question such reporting and who reported it when they believe it is not accurate, especially this one and who it involves. Any person who caught the ‘police’ report (that was regulated to a small print on the inside of the paper) would have questioned its accuracy and wondered what actually happened. But thank you again for confirming that report was allegedly copied verbatim from the police report. 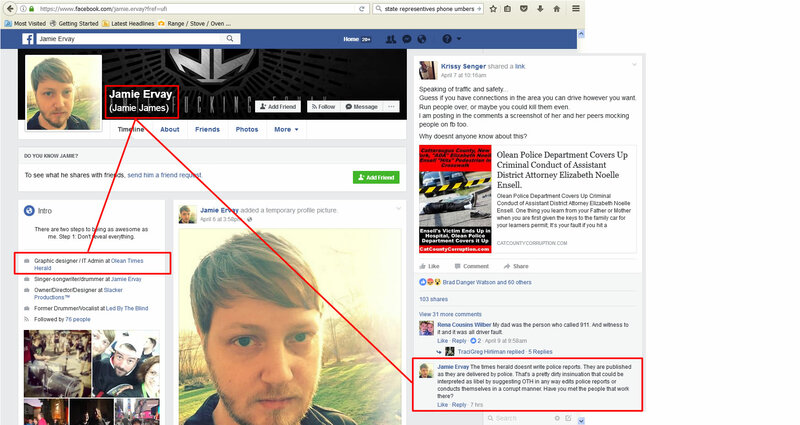 Now everyone reading the original article knows where the point the blame, the Olean Police Department. Did anyone at the OTH actually investigate the incident? Well, did they? IF so why wasn’t it reported. We have news for you Jamie Ervay; THAT IS THE JOB OF THE NEWPAPERS, GET IT? 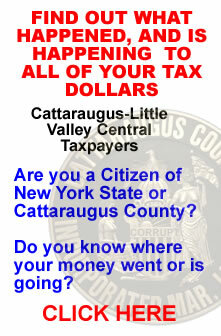 If OTH would actually take the time and investigate local public corruption and report both sides of the story accurately, to let the people decide what to believe then there would be no need for CatCountCorruption or the Olean Safety and Traffic Alliance. The proof is without question, why do you think the Alliance has over 4000 members? In a city of under 15,000 people that is close to 30%. What is the circulation of OTH in the City of Olean proper? 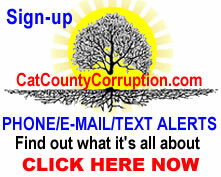 The article of Ensell is one of the most read locally of any article published on CatCountyCorruption, Just image if the Olean Times Herald investigated like CatCountyCorruption did and reported on it accurately. That edition probably would have sold out. The next article that is schedule is on Catherine Ensell, ‘ADA’ Elizabeth Ensell’s sister. Both are daughters of retired State Police ‘Investigator’ John Ensell, the nepotism at the county level (which runs through the local levels too) and how the Judicial Branch (County Court Judge Ronald Ploetz) and Executive Branch (District Attorney Lori Rieman and her crew) covered-up and/or alleviated Catherine’s crimes when clearly she should have been held to the same standard as everyone else and we will provide copies of actual court documents that prove it. Where is the Olean Times Herald on these serious issues? 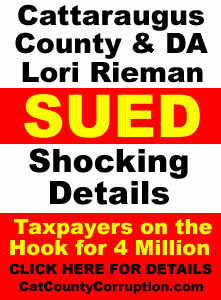 The article will focus on the crimes committed that were moved to the County Court and what Judge Larry H. Himelein did, who set the proper standard and called out local corruption when he saw it, versus what ‘Judge’ Ronald Ploetz, has done, when Ploetz and Lori Rieman took over and how it progressed from there. Any intelligent person will easily be able to connect the dots and see what is going on. 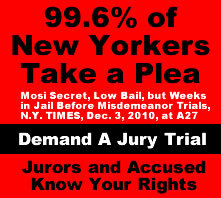 Please note we did not investigate the cases that occurred in the local town and city courts concerning Catherine because we are in fear for our life’s, due to the corruption we did and are discovering and the targeting of us by the corrupt elements within the county and local governments, including what appears to be attempted murder. Other courageous citizen journalist can take up that cause by utilizing Judiciary Law § 255 and investigate it themselves and report it back to us if they so wish. Maybe the Olean Times Herald will. Obviously the article of the criminal conduct of ‘ADA’ Elizabeth Ensell has struck a chord, good, it needed to. 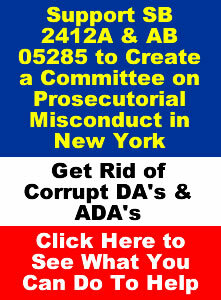 Local citizens need to be made aware of the corruption and nepotism that permeates county and local government agencies, that benefit a vile local oligarchy of public employees, that protects their corruption at the expense of We the People so We the People can do something about it to protect themselves. This entry was posted in Catt Co, Catt Co Important, Catt Co New and tagged Jamie Ervay, Judiciary Law, Judiciary Law § 255, Judiciary law 255, Olean Times Herald, pedestrian, threat on April 11, 2017 by CatCoCorrupt.